June-15-July 2, 2019 Our life changing two-week mission trips are busy and fun filled as we divide our time among visits to New Creation Centre, our ministry’s local school, New Hope Medical Centre, our hospital, as well as conduct 2 free medical clinics in the slums and villages. Although Ugandan doctors work with us, and NO medical experience is necessary to serve on a team, medical training does come in handy. This trip provides many opportunities for interaction with Ugandan people as team members pray with locals; assist in the management of the clinic; distribute prescribed medications and reading glasses. Team members also participate in de-worming clinics, providing medication to thousands of children in schools, villages and slums, combating the infestation of intestinal worms, the third highest killer of children in Uganda. Come along for the adventure of a lifetime. Loving One by One’s team members stay in a great guesthouse, so the team is showered, fed and refreshed for each new day’s adventures. Other ministries include: volunteering time at a baby's orphanage, ministering to the children with cancer, elderly and those in the Teen Challenge Program. Each day brings a new way to be the hands and feet of Jesus. Looking for opportunities to serve in a safe, structured, rewarding African medical experience? 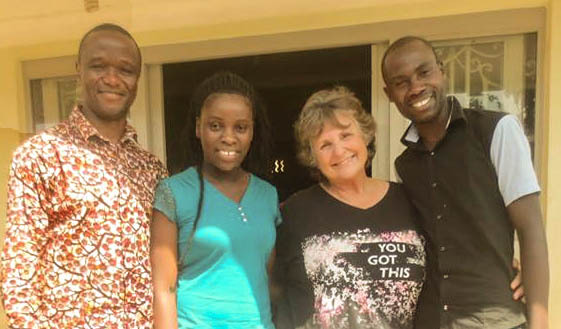 Loving One By One Ministries, a successful 501C-3 organization with 14 years of experience in Uganda, is currently welcoming all medical, dental, and mental health professionals for volunteer work. Team members will serve with Ugandan medical professionals at New Hope Medical Centre in Luwunga, in rural villages, various government and local medical facilities, and slum areas. Western style accommodations include modern facilities with hot showers, comfortable beds, as well as a variety of chef prepared breakfasts and dinners. Amazon review: Your typical missions book makes you feel guilty. Guilty for not going on the same type of trip. Guilty if you've gone on a trip and you haven't have the same enthusiasm or spiritual experience the writer did. But this book is different. This book is real. The author shares his doubts and fears and challenges -- each of which he meets with good humor and grace. In doing so, he confronts the fears and doubts that stop me -- and may stop you -- from considering a similar trip. That's what makes this account such a good read and a great encouragement. I highly recommend this book for those interested in Africa, in short-term trips to share compassion! Loving One By One is located on 11 acres of land on a beautiful hilltop about 1 hour outside of the capitol city of Kampala. The teams stay here. We visit the source of the Nile River, is the longest river in the world and is the the only river in the world that flows north. This is the river Moses was found in and later was part of his signs to Pharaoh. Some team members get (re)baptized in the Nile. It's quite a testimony to tell friends. 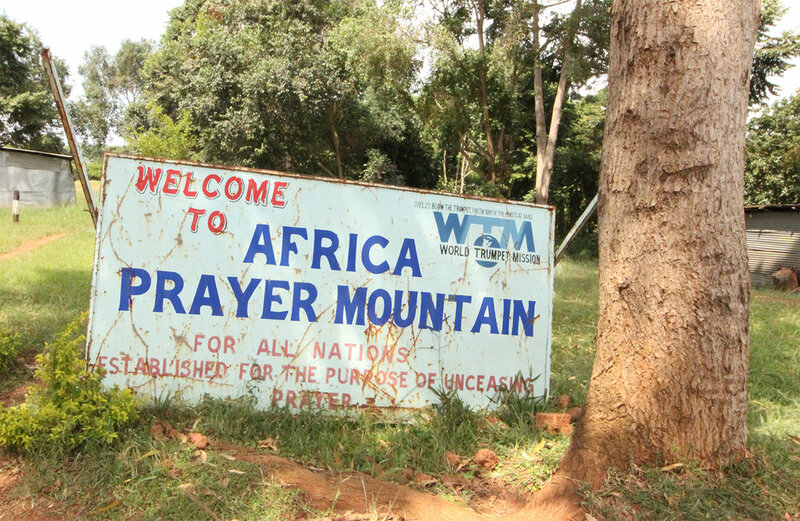 Ugandans will walk for miles or even weeks to come and pray at Prayer Mountain. This mountain is full of believers who pray, sing and worship God. This is holy ground and you will feel it while you are there. 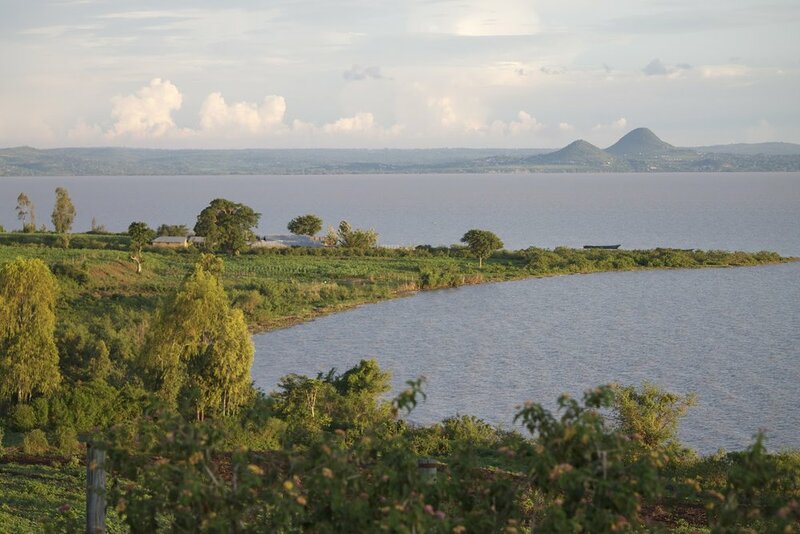 With a surface area of approximately 68,800 square kilometres (26,600 sq mi), Lake Victoria is Africa's largest lake by area, the world's largest tropical lake, and the world's second largest fresh water lake by surface area, after Lake Superior in North America.